Nine artisans on secluded Gabriola Island reveal the differences between mass manufactured and authentic locally handmade through intimate portraits of their work and lifestyle. 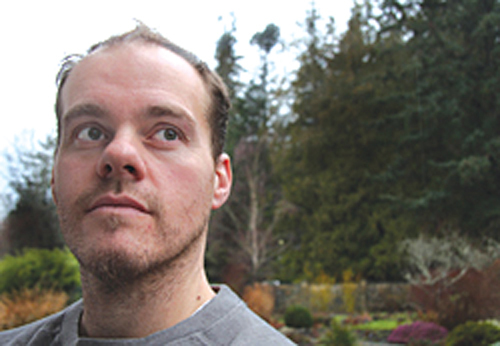 Phillip Vannini is an author and ethnographic filmmaker known for exploring the intimate ties between people, places, and ways of life in remote and rural worlds. His work has explored small islands and their love/hate affair with boats, off-grid living in Canada, and the art of flying floatplanes. He is a Professor And Canada Research Chair of public ethnography at Royal Roads University in Victoria, BC, Canada. April Warn is an educator and researcher. In 2013, Warn completed a PhD in media and communication, from the European Graduate School, Switzerland. She holds a master of arts in cultural anthropology, from the University of Wales, Lampeter, and a bachelor of arts in anthropology from Vancouver Island University. Her intellectual interests focus on arts-based research, cultural theory, and contemporary continental philosophy. She has been associate faculty at Royal Roads University since 2007, teaching at the undergraduate and graduate levels. 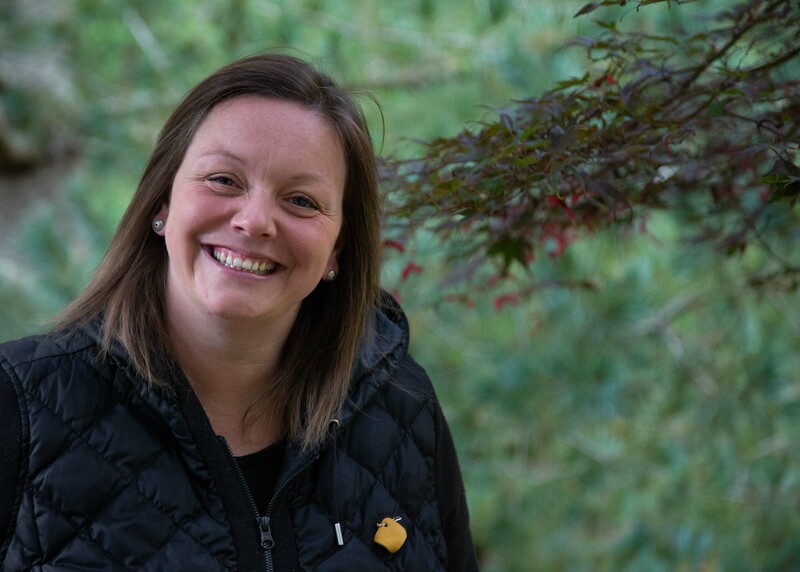 During her spare time, you will find her walking through the woods with her family on Gabriola Island, taking photographs, volunteering and gardening.